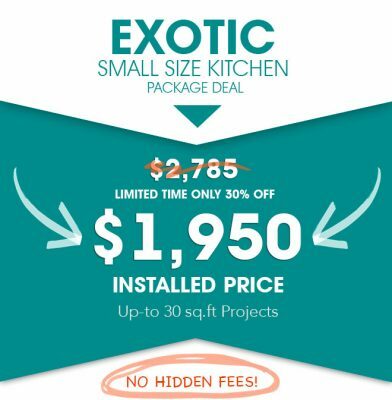 Kitchen Quartz Countertop Package Deals for any size & budget kitchen countertop projects. 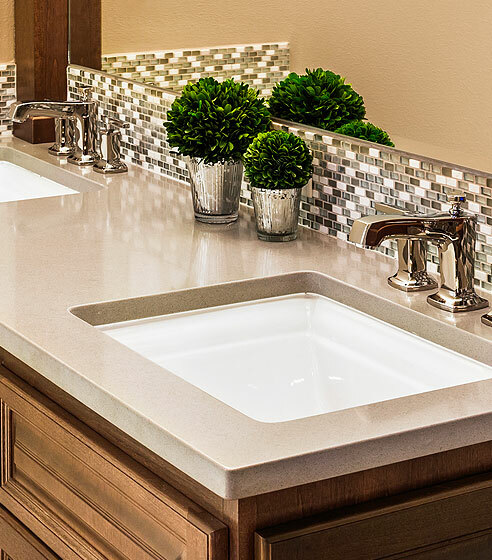 We offer over 600 quartz countertop colors. 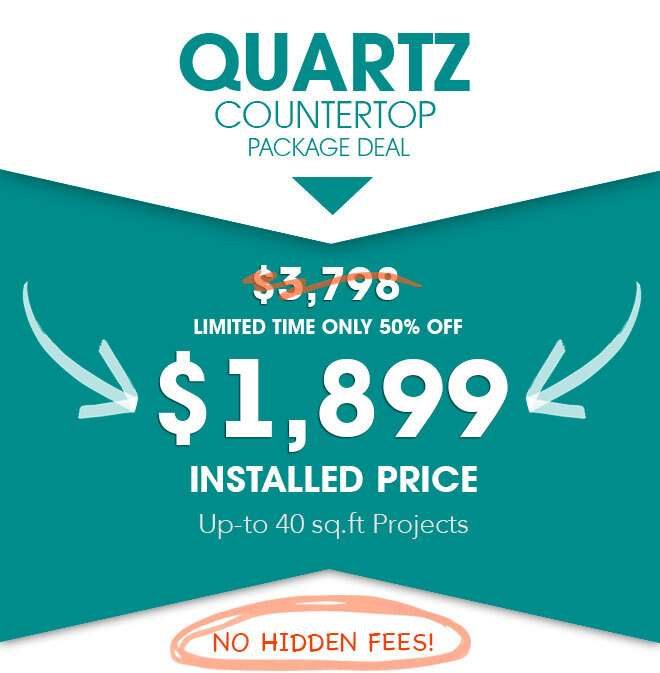 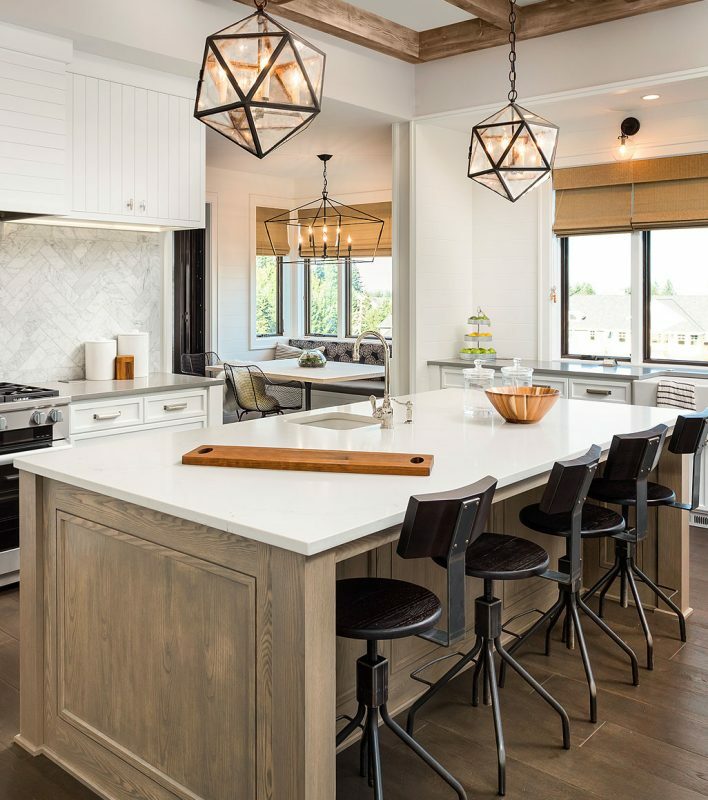 Get 50% OFF Quartz countertop deals, MSI Quartz, Silestone, Caesarstone, Cambria, LG, Zodiaq and more. 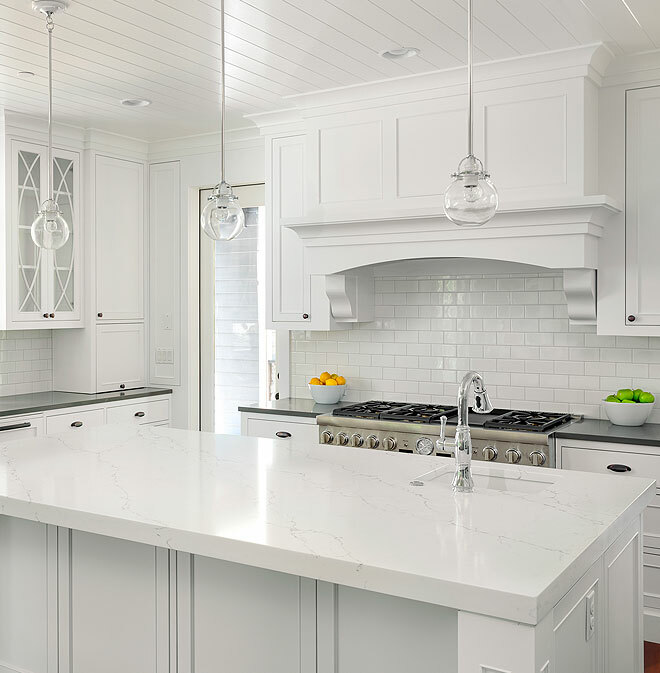 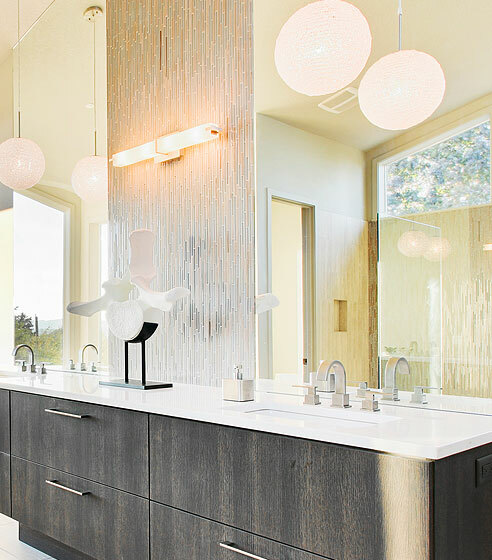 Quartz kitchen and bathroom countertop selection in Baltimore Maryland. 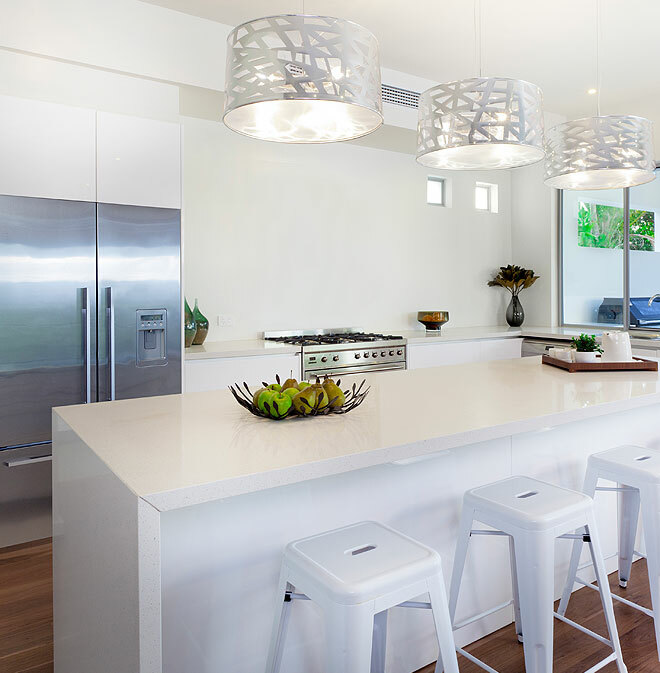 Matches area match both your lifestyle and your budget.